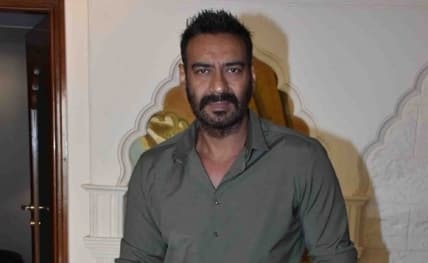 Mumbai, March 22 : Actor Ajay Devgn has recreated the signature stunt from his debut film "Phool Aur Kaante" in the first look of his upcoming romantic comedy "De De Pyaar De". "Don’t try this at home! ‘De De Pyaar De first look," he wrote.